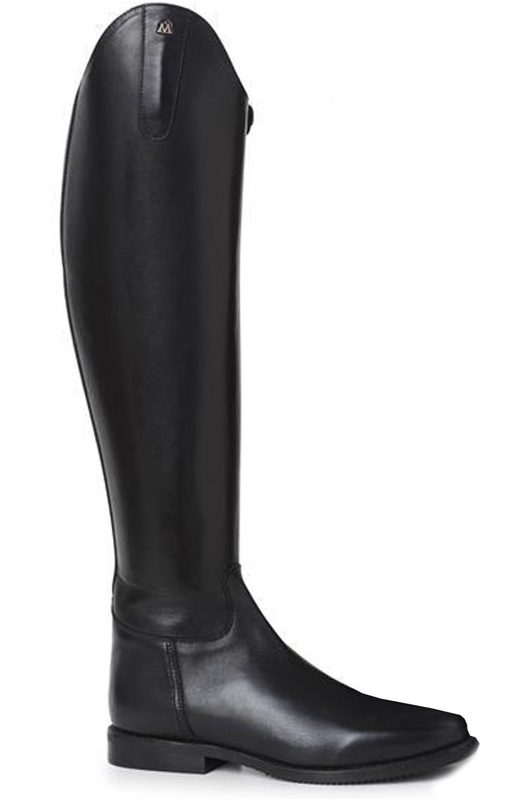 The Serenade Dressage Boot has been created by Mountain Horse, one of the leading international equestrian companies, to provide a prestigious boot for horse riders who want the very best. 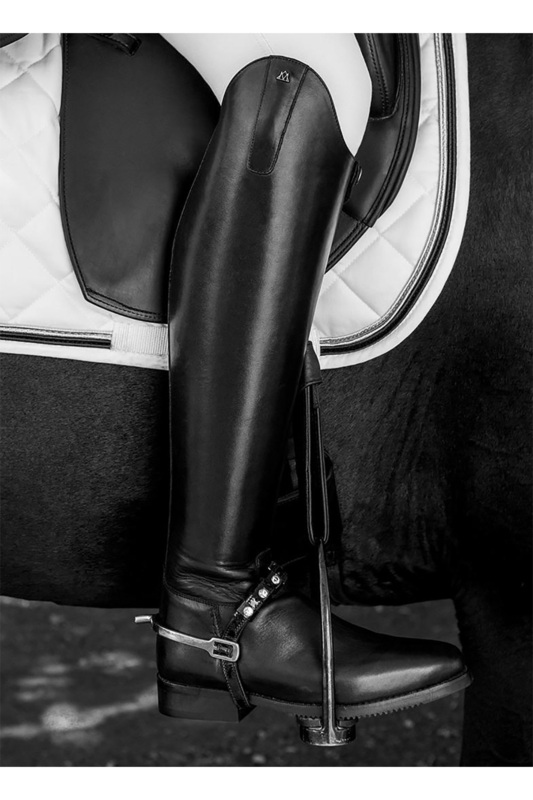 Whether you’re just starting out on your career or competing at senior level, you’ll appreciate the way the Serenade gives you the best support for your leg so that you can maintain sensitive contact with your horse. The finest selected leather is used in the creation of this elegant boot, which combines traditional craftsmanship with a modern, streamlined look. 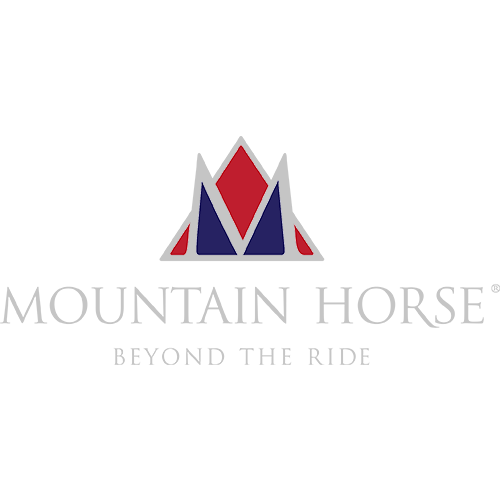 Special ankle support, along with a reinforced upper section, aids in finding the optimum position for your leg. 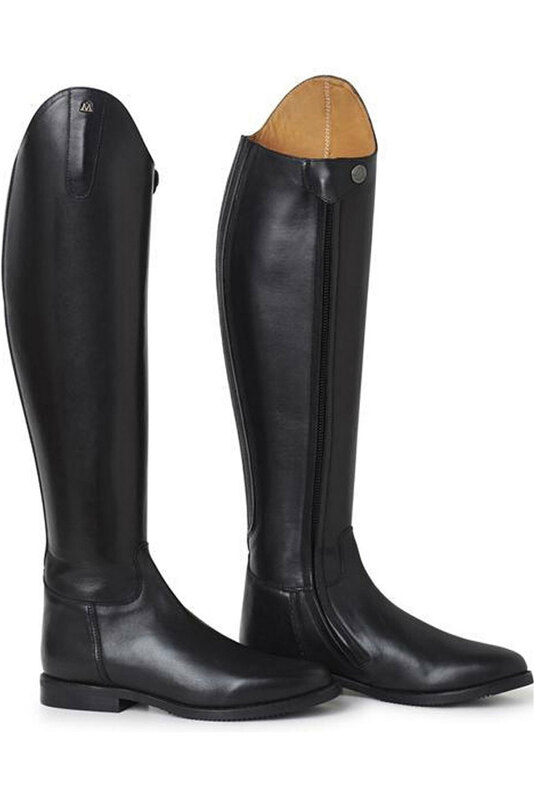 The boots fasten with a full-length zip and press-stud fastening for a sleek line. The gorgeous curving topline is flattering for every rider, too. Best of all, Serenade boots come in five widths of shaft, so you can be confident of finding the ideal fit for your leg in these picture-perfect boots. Success is about vision and wearing the Serenade boots will not only help you visualise success, but also achieve it.